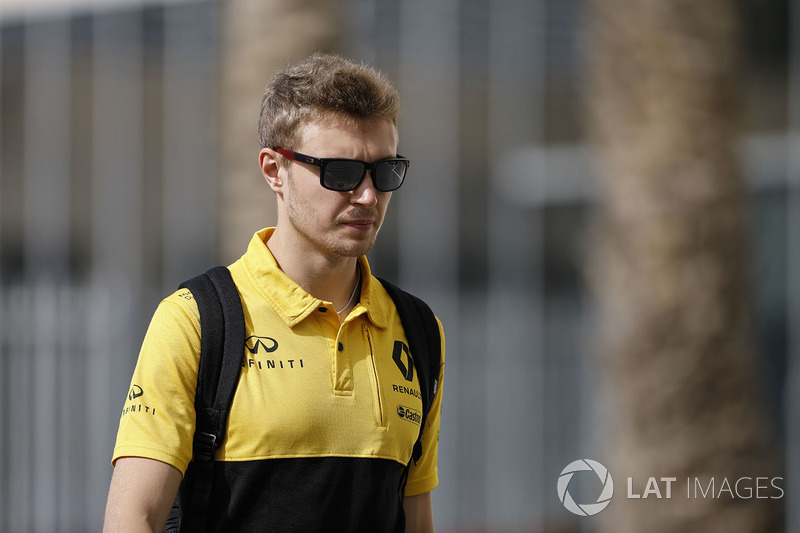 Former Williams Formula 1 driver Sergey Sirotkin has rejoined Renault in a reserve driver role for 2019. 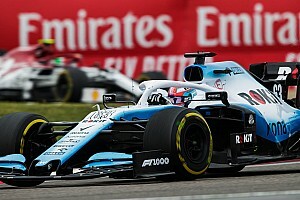 Sirotkin had originally joined the French manufacturer's works F1 team in a development role in 2016, and was promoted to reserve driver the year after. 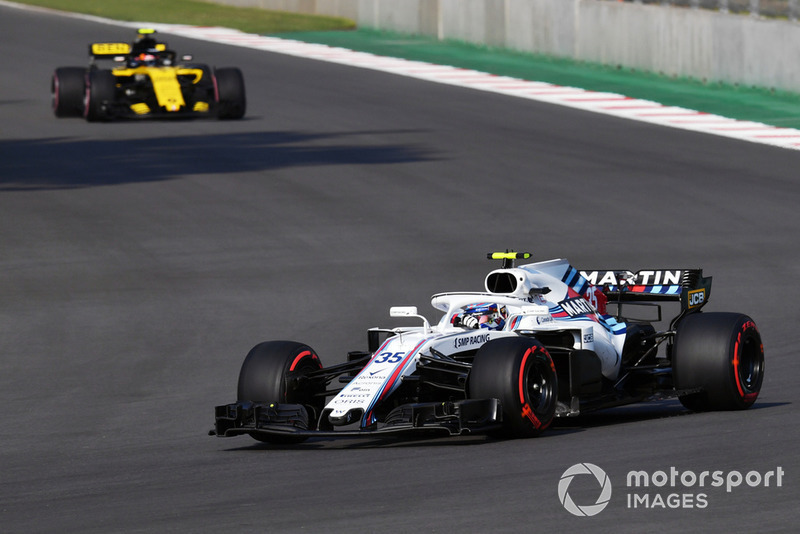 He subsequently left Renault to contest his debut F1 campaign with Williams, but scored just one point in 2018 in an uncompetitive Williams FW41 and ultimately split with the Grove-based outfit after a single season. The Russian tested DTM and Formula E machinery following his exit from the F1 grid, but will now make his return to the grand prix paddock. 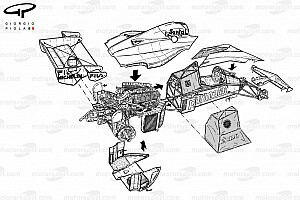 “I am very pleased to rejoin the my friends at Renault F1 Team and return to Formula 1,” he said. 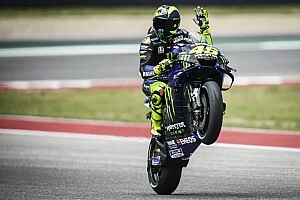 “We are well acquainted with the team, I spent the whole 2017 in their factory and in the garage. 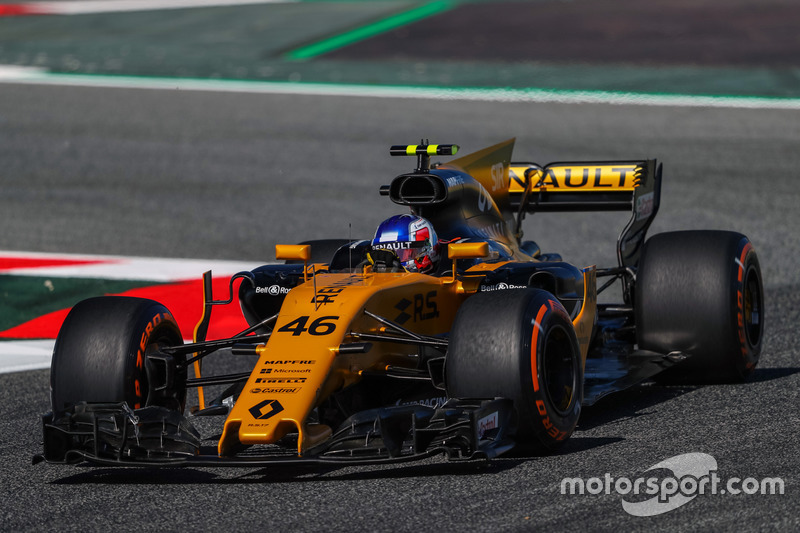 “It would be interesting to learn how far Renault has advanced in the development of the car over the past year - because last season we were rivals, and I could not see the work from the inside. 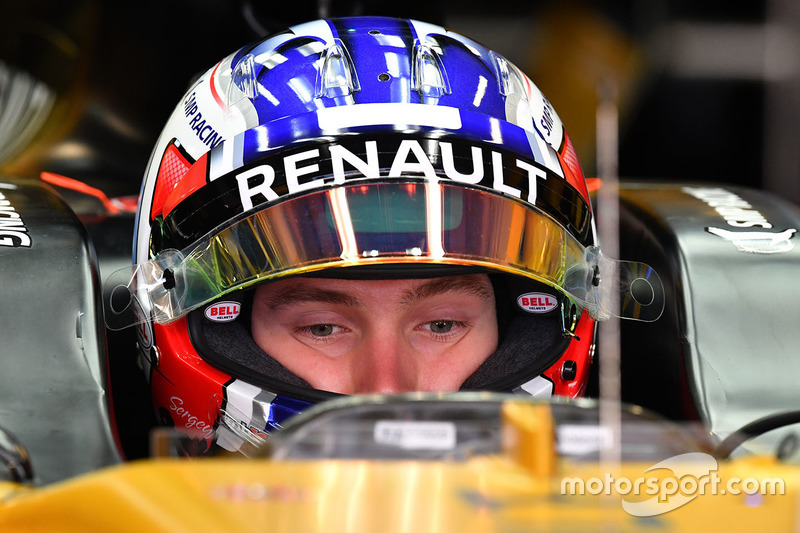 Jack Aitken, who held the reserve role at Renault last year, will instead be moved to a test driver position as he contests his second F2 season with Campos. 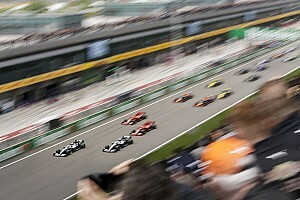 Sirotkin continues to be supported by the SMP Racing programme, and its president Boris Rotenberg has stressed Sirotkin's World Endurance Championship schedule will be his primary programme for 2019. 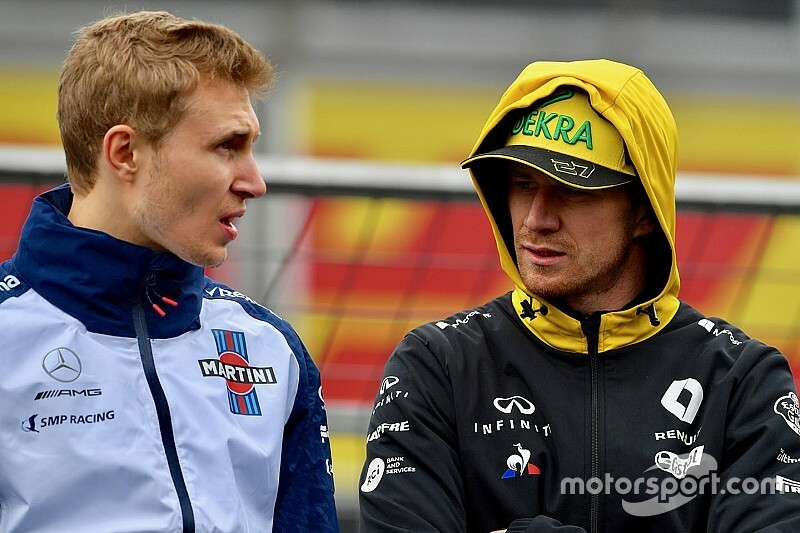 Sirotkin has been called up into the SMP's LMP1 line-up for the final three races of the 2018/19 WEC superseason, including the 2019 24 Hours of Le Mans. 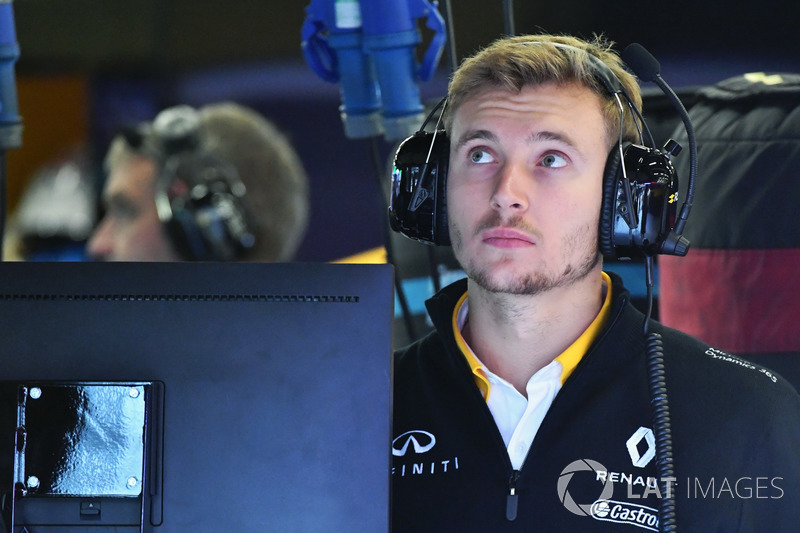 Renault has clarified that Sirotkin and Aitken will “share F1 suport duties to allow them to fulfill their racing commitments outside F1”. “We’re very happy to reveal our full 2019 driver line-up,” said Renault managing director Cyril Abiteboul. 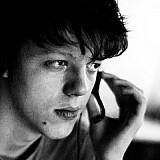 “It’s a very strong and experienced team of drivers. 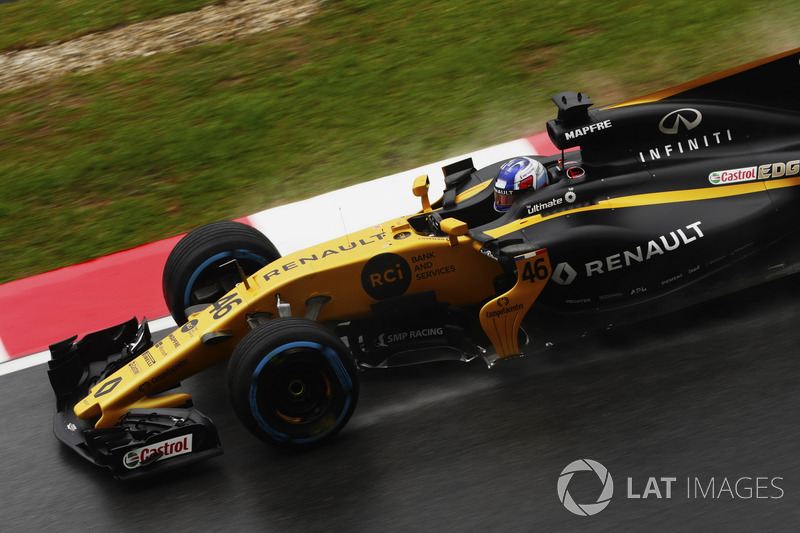 “Nico and Daniel are an exciting combination and will be strongly supported by Sergey, Jack and Guan Yu [Zhou, Renault's new test and development driver].